Verification with Google speeds up your website indexing and gives you more opportunities to manage the indexing process. Before verifying your website with Google, make sure the website is published. 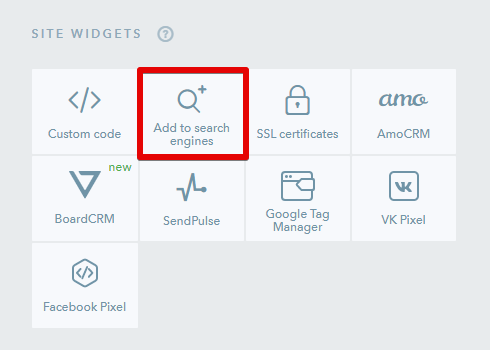 Go to the Dashboard > Promotion > Add to search engines, then add your website to Google Search Console. 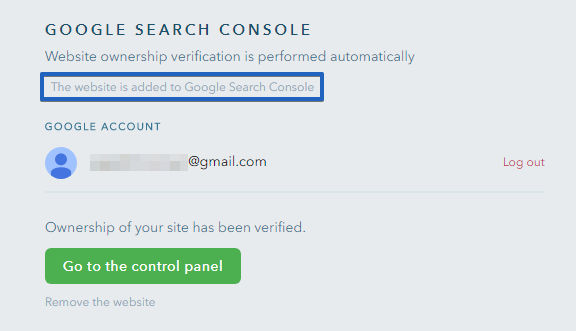 If you encounter any issues when adding a website to Google, please contact the Support Team.